Our feet are more fundamental to our overall health than most people realise. If you have foot problems (such as bunions, corns, heel pain, or fallen arches) then there is an 80% chance that you have or will develop a postural problem. This can result in back, hip or knee pain, eventually causing “wear and tear”. Our expert staff can help you decide the appropriate course of action for you. 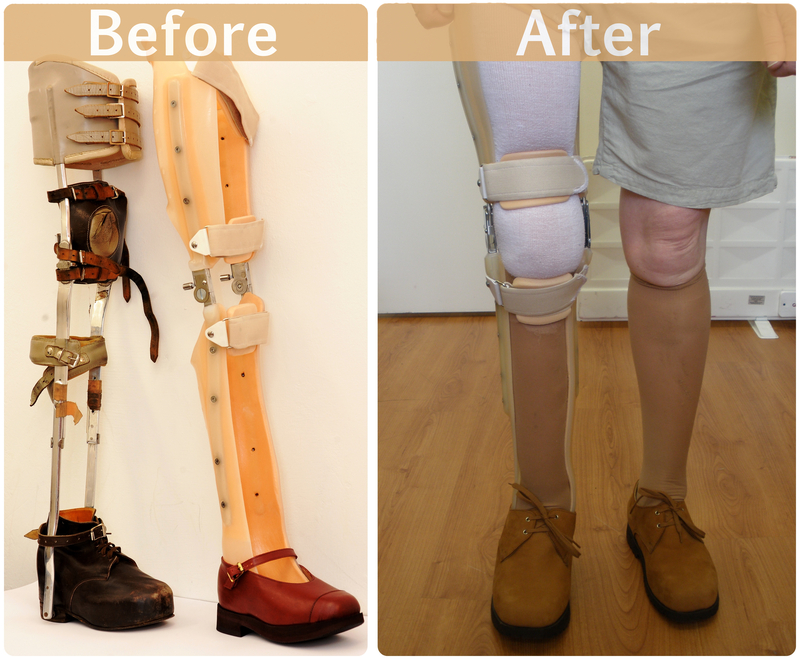 Here at Kennedy & Associates, we specialise in the design and production of handmade Prosthetic & Orthopaedic Footwear. These shoes are made to measure, so they will fit you perfectly, and also look attractive, stylish and fashionable. We understand that although you need Orthopaedic shoes, they do not have to look hideous or clumsy. Our aim is to make you smile when you look down at your new footwear. Our shoemakers have been crafting orthopaedic footwear for over 40 years, satisfying hundreds of customers. Therefore we have built an excellent reputation for creating and supplying high quality products combined with outstanding customer service. Did you know your foot can make you hurt all over? Jim (TO’S) lost half his foot in an accident. After making a mould of what was left of his foot, we were able to design a special boot that allows him to walk unaided, leaving behind his Prosthesis (Artificial Limb). If walking causes your foot pains or foot problems, then you could probably benefit from Orthotics or supports. These will take the pressure off critical areas of your feet. A large variety of different density materials are used in orthopaedic foot supports. For example, Shock absorbent material is used to help prevent the joints in the ankle, knee, hip and back from further damage. 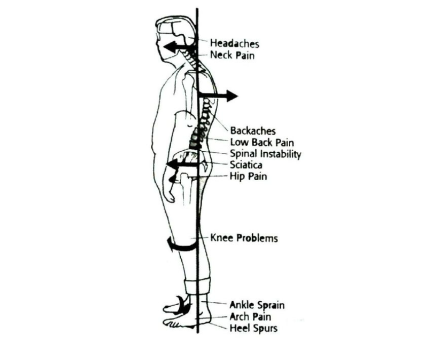 This in turn will improve your posture and will give you a feeling of positive wellbeing.